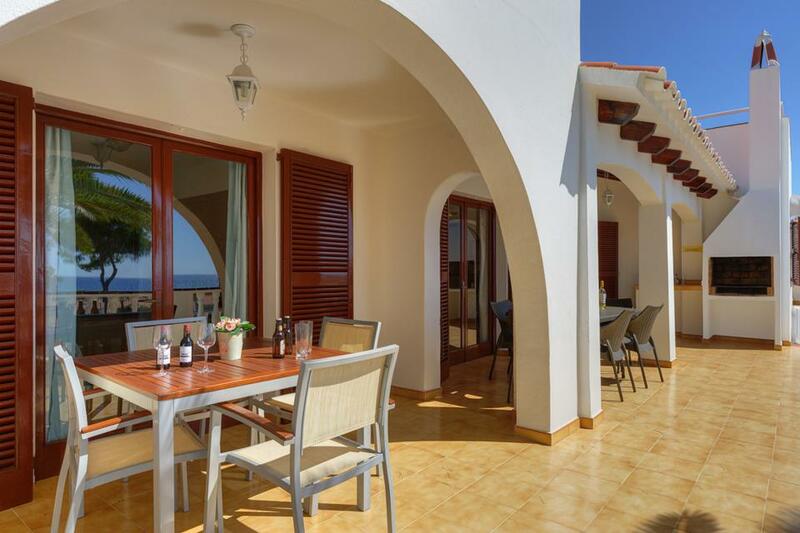 From its privileged elevated position, Sol I Sombra enjoys magnificent sea views from various vantage points throughout the villa and its pretty grounds. The interiors are bright, spacious and nicely appointed with full air conditioning providing welcome relief from the hot summer sun. 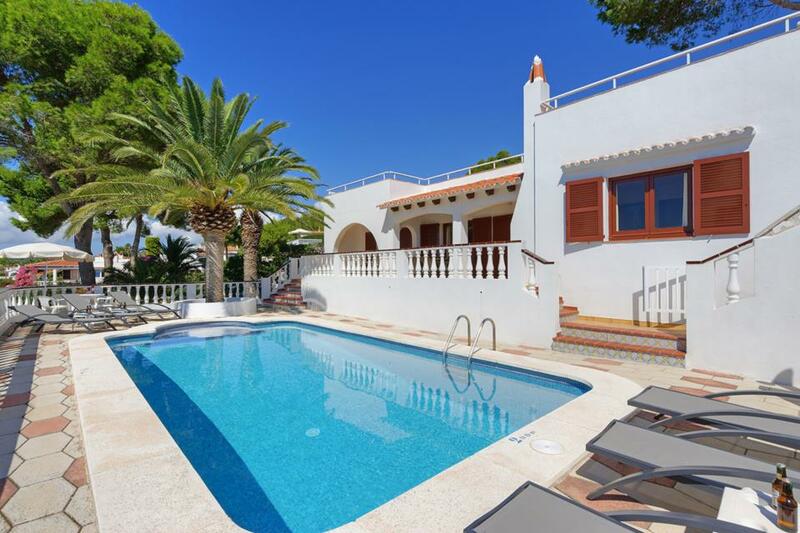 The inviting swimming pool can be found to the front of the villa in a particularly sunny spot, with a raised terrace complete with brick built barbeque and dining furniture ideal for enjoying meals in the open air. Out and about, a short stroll takes you to the resort centre with an abundance of bars and restaurants to choose from and the beautiful beach of Son Bou is ideal for building sandcastles and relaxing in the sun. For peace of mind a temporary child barrier is installed across the terrace to separate the pool area when there are young children staying at this villa only. Please make sure you provide is with child ages so we can ensure this is put in place for your arrival. Lovely villa on a corner plot. Elevated enough to have stunning sea views but no steep hills to walk up. Easy walk to supermarket and bakery and just a little further to huge beach and plenty of restaurants. The resort was pristine and mainly villas and low level apartments with just 2 high rise hotels at the far end. 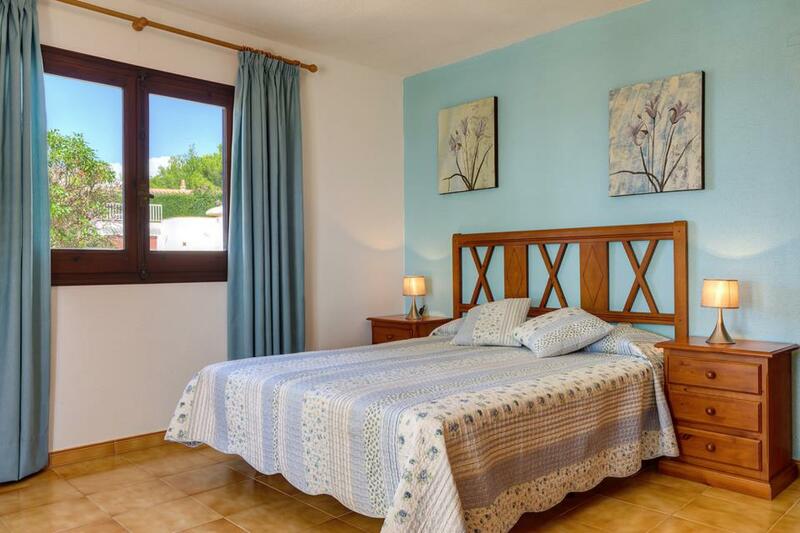 The villa was in very good condition throughout with two very good sized bedrooms and one smaller bedroom. The kitchen facilities were very good and the villa was clean throughout. 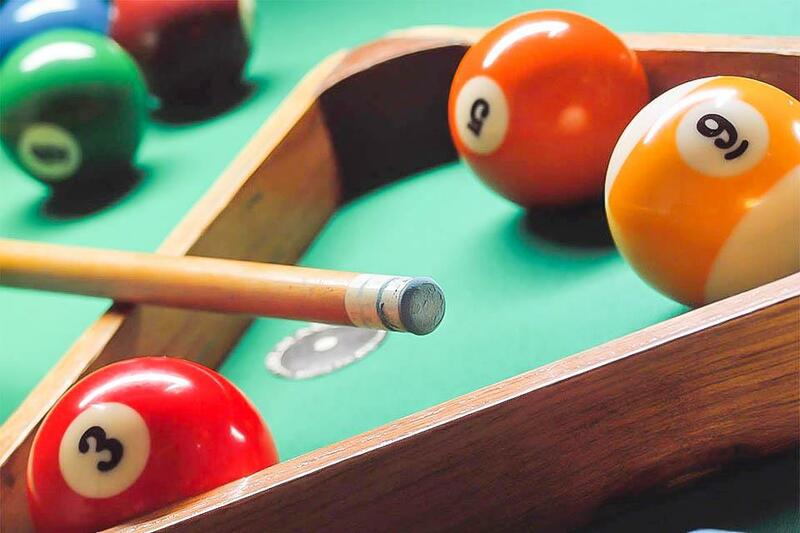 The children made good use of the pool table in the evening which was also in good condition. The pool was lovely and very clean. We did not make use of the barbeque facilities, mainly as there were no coals and we couldn't locate them in the local supermarket. It would have been useful to have made some available. We hired a car to explore, although this isn't essential. Be prepared for a 15 minute walk to the beach though as Son Bou beach only has one access point. The island is lovely and clean throughout. We especially liked Cala en Porter beach which has breathtaking views from the top of the stairs leading to the beach. We also visited Ciutadella which has a wonderful Cathedral and lovely port. We will definitely be visiting Menorca again! The villa was perfect for our family of five. It was very well equipped and attractively designed. Lovely villa with easy access to the resort. 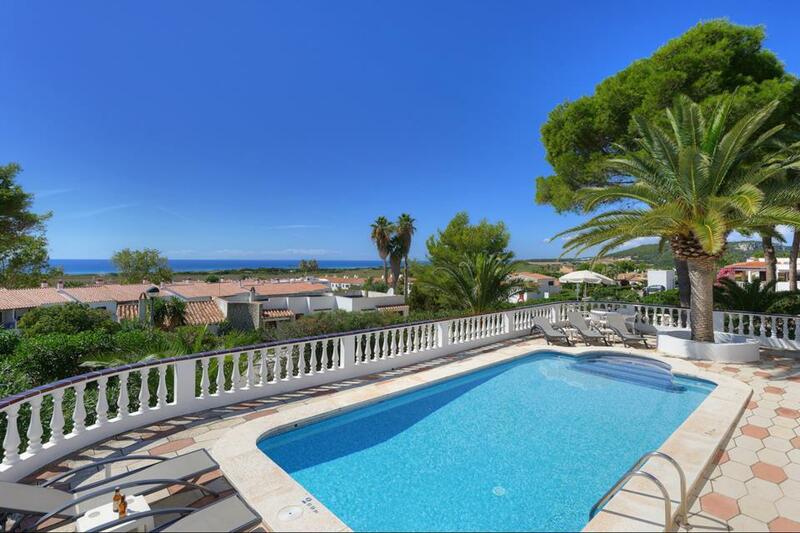 Loved the villa, exceptional sea view also location perfect for a stroll into the town centre. Shame about to garden steps, uneven and tricky to use more so at night time when it is dark. However I would return to the same villa, really enjoyed it. We have been to Son Bou many times and thoroughly enjoyed our stay in this villa, it has modern furnishings and is well equipped. 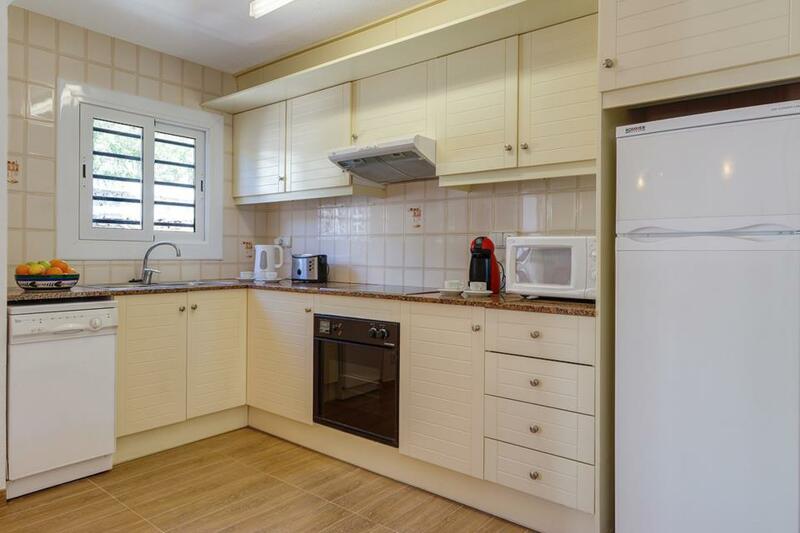 It is in an ideal location, lovely and peaceful yet just a short walk from the restaurants, supermarket and beach. Would recommend highly. Beautiful area, very clean, pretty and lovely villa with great sea views. We will definitely go again. Good location,well equipped with excellent pool. 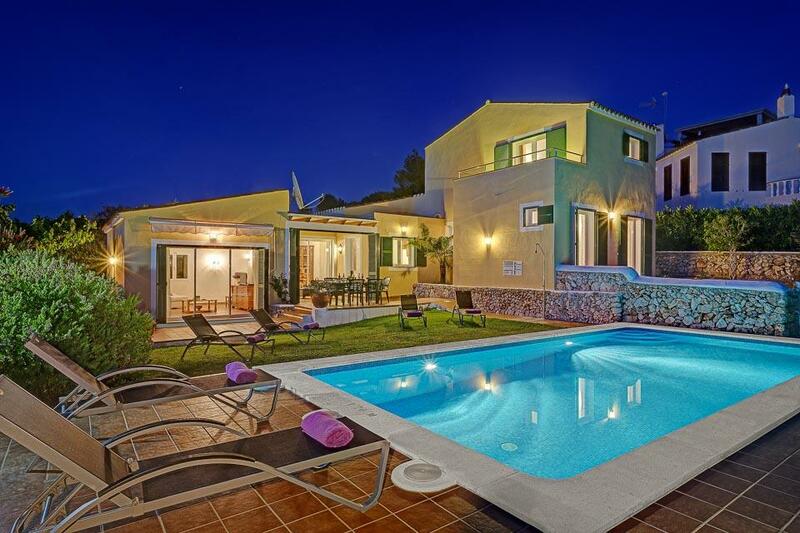 The villa is spacious and bright, the pool area is lovely. 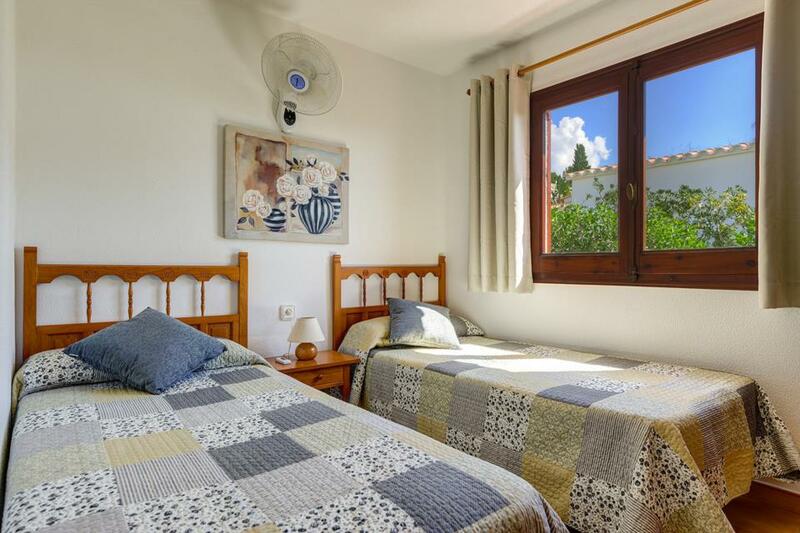 The villa is in a lovely quiet location but only a stroll away from the shops, restaurants and beach. First call reception very helpful. Villa was great, comfortable and spacious, views were lovely & sunset magical. Pool area sun all day from 9am till 8 pm and plenty of space, sunbeds and seats. As a chef i found the kitchen was well equipped and easy to work in, one problem is the hob takes a bit of getting used to. Outside areas also spacious and well maintained. Roof terrace was very large & very hot great for relaxing and even better views of Son Bou and beach. The resort is very peaceful and i have never had a problem in all the years I have being going to Son Bou, plenty of friendly bars & restaurants. The beach and walks are picture perfect. This year we went with six adults next year I intend to take my children & grandchildren. Rated: Excellent The villa is spacious and bright, the pool area is lovely. 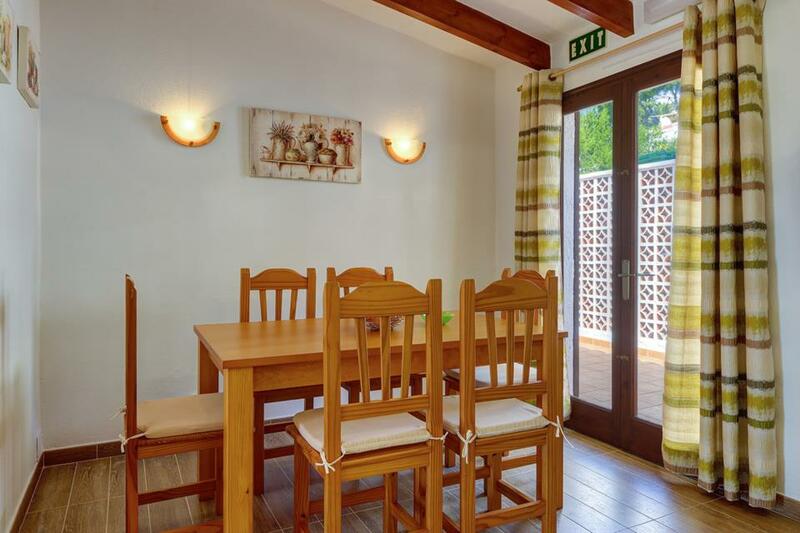 The villa is in a lovely quiet location but only a stroll away from the shops, restaurants and beach. Excellent villa, we really enjoyed our relaxing stay there and hope to return. 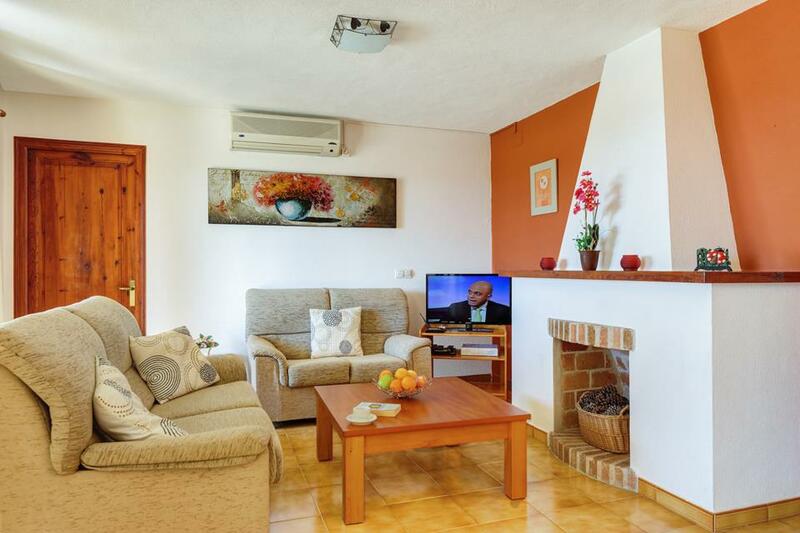 Very simple and efficiently laid out Villa, great location, nice and quite but only 10 minute walk from all you need. 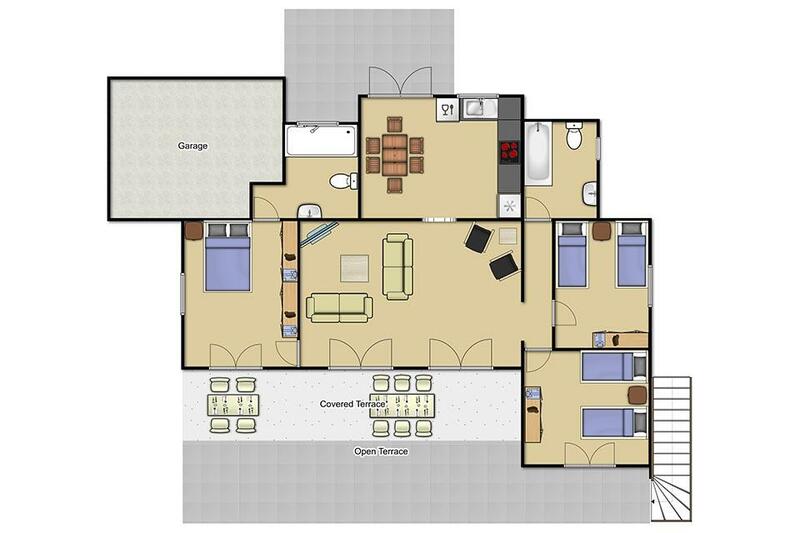 Beautiful views, spacious bedrooms and spacious living room. Reliable wifi and very efficient air conditioning. Great space and lovely pool. Fantastic views! 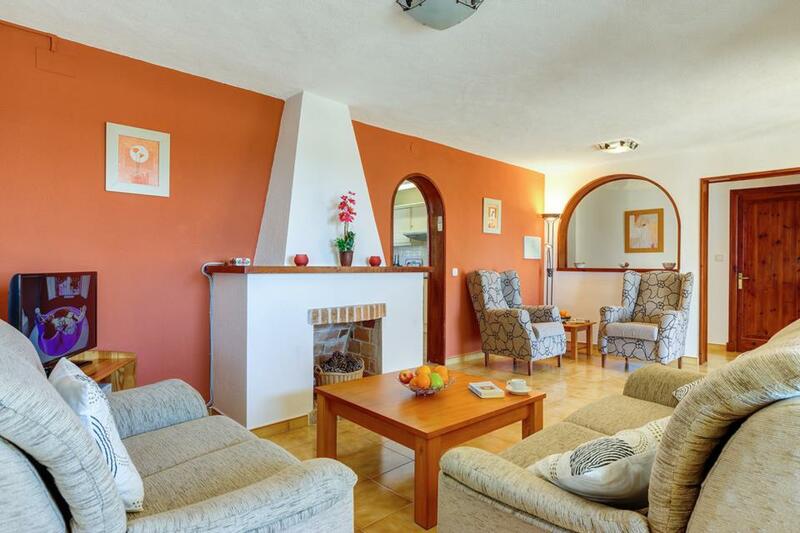 Lovely villa in a quiet area but near to all ameneties. 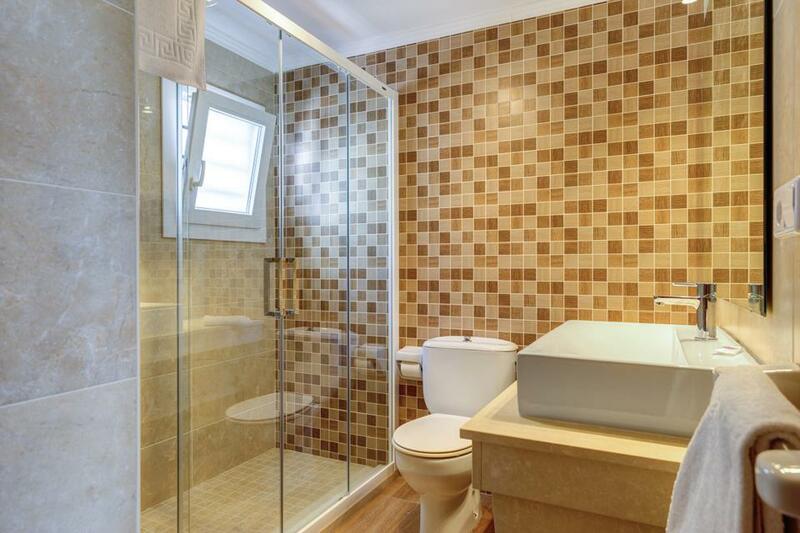 The villa was spotlessly clean and well equipped. The pool was one of the nicest we have experienced in a holiday villa. 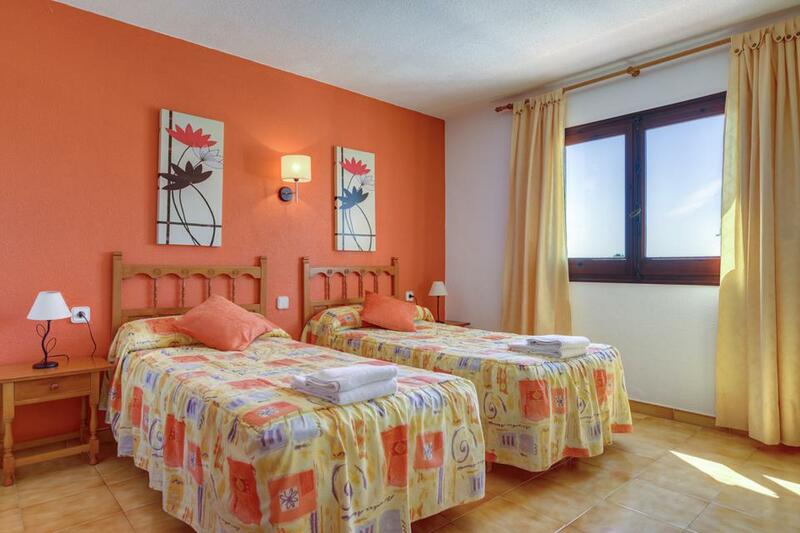 Nicely furnished air conditioned and freshly decorated. We will be back. Villa was well equipped close to the beach, local shops and restaurants. 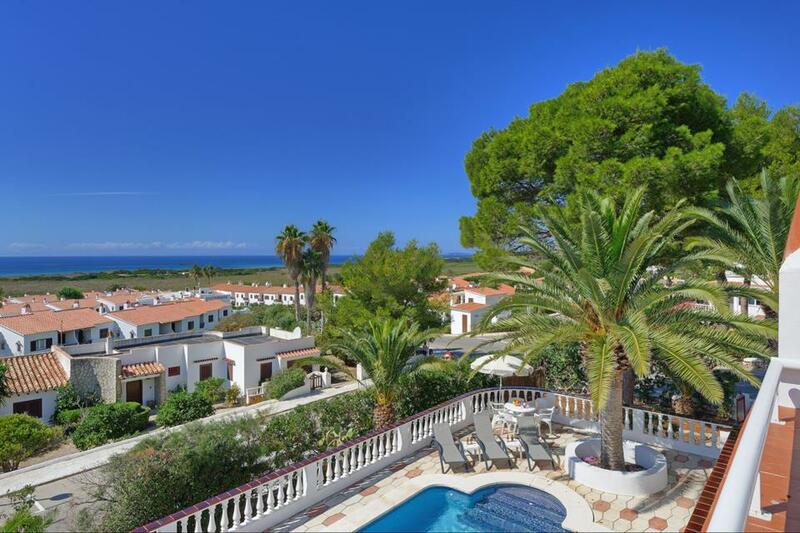 The villa was in a great position within the resort of Son Bou. A leisurely stroll took you to both restaurants and a small supermarket. 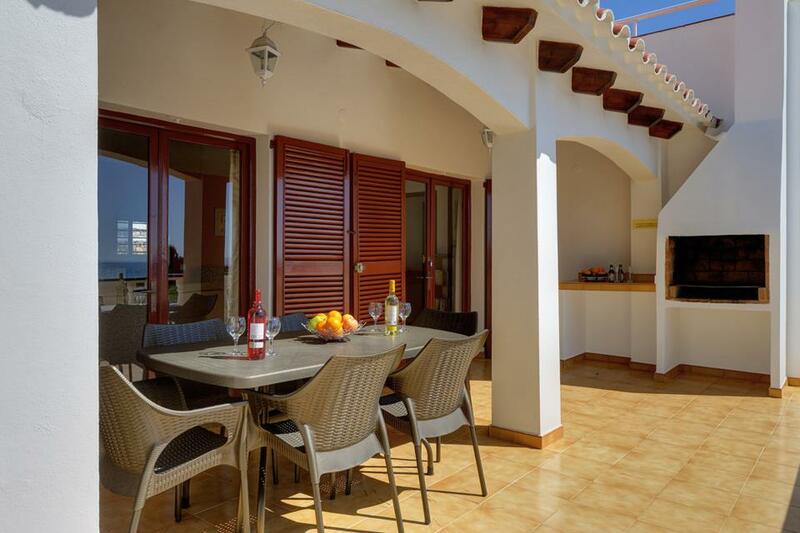 The villa itself was sparklingly clean and well equipped with everything you could want for a holiday in the sun. We ? Rated Excellent. One of the best holidays ever! Villa was lovely and clean, well equipped close to all the clubs and shops. 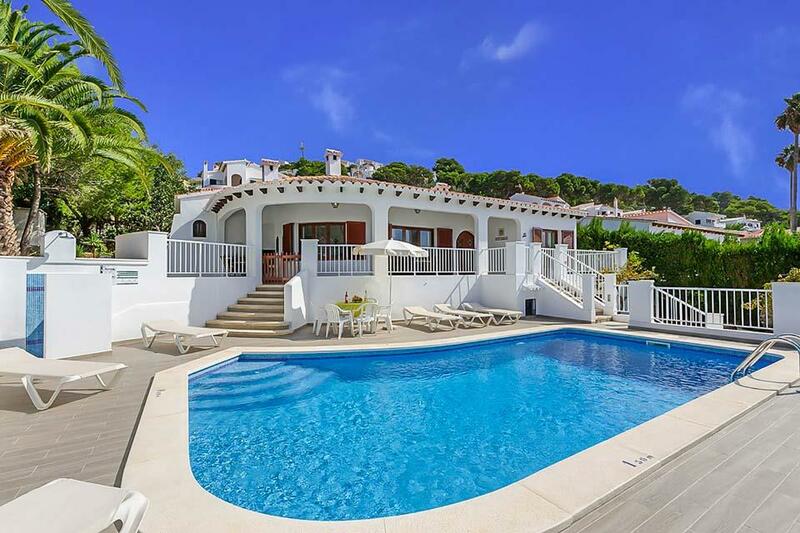 A beautiful Menorcan villa, Can Caules enjoys one of the most sought after locations in San Jaime. Less than 10 minutes’ walk takes you into the heart of the resort centre with no hills to climb on the way home, yet the slightly elevated position of the.. 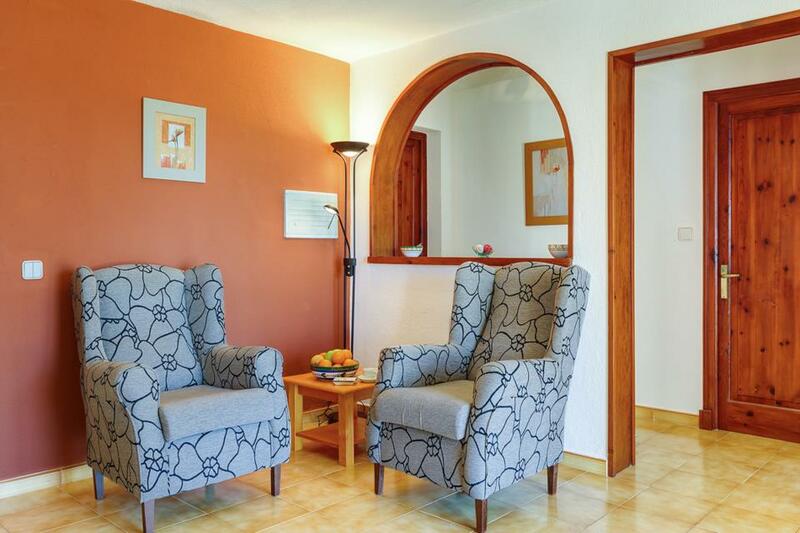 In a quiet corner of resort, Villa El Jardin is a peaceful retreat for a relaxing holiday. A well-stocked supermarket is close at hand to stock up on those holiday essentials, whilst the main resort centre with a variety of shops, bars and restaurants..